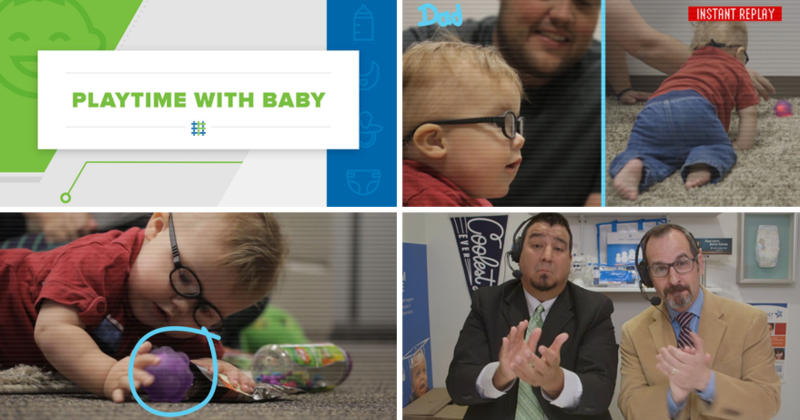 The Super Bowl is in the history books, but for families with young children, the game is never over. That’s because play is one of the best things you can do to support your child’s healthy development and learning. Check out the top plays! More tummy time might be the answer. 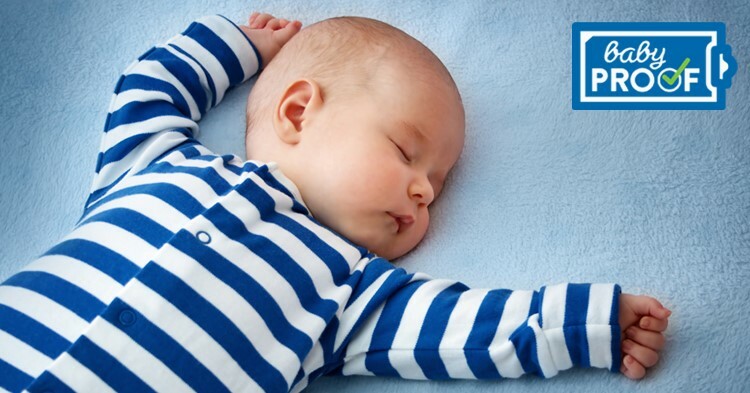 New research shows that more physical activity during the day can help babies sleep more at night. And that’s good for babies and parents. 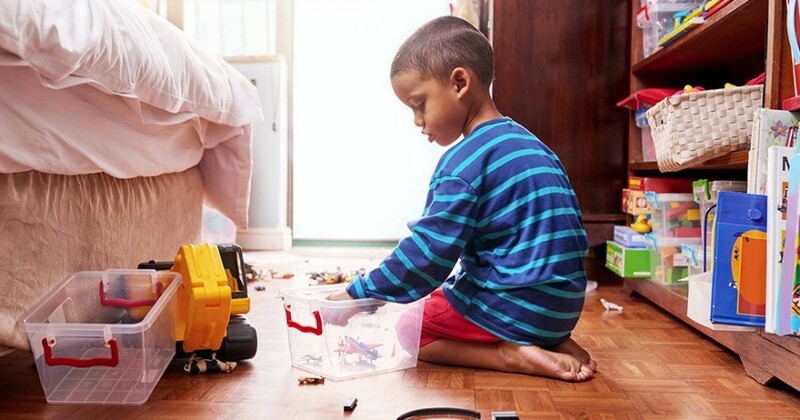 Simple household duties, like putting toys away or feeding the family pet, can help your little one develop important social-emotional skills. You’ll just need to be realistic and encouraging. 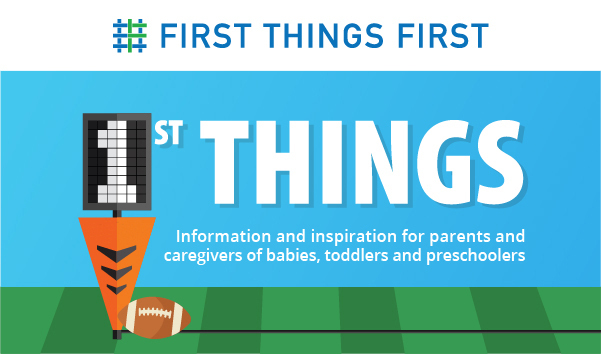 First Things First supports programs in communities across Arizona through grants to community organizations that provide services—at no cost—for young children from birth to age 5 and their families. 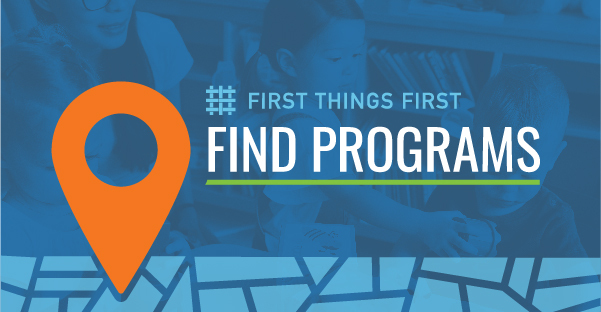 Search by ZIP code to find early childhood programs near you.